For some, too much power is never enough. Surely that’s what Hennessey was thinking when it cracked open Dodge’s insane Hellcat V8. After all, in stock form, it throttles out 707 horsepower. Not content with that figure, the Texas tuner with a reputation for the insane took things well beyond that. The first time around, Hennessey squeezed out 852 horsepower. More recently, the company managed to tap 1,012 horsepower from the engine. As a result, you can get a car that definitely requires extreme care, and delivers neck-snapping acceleration. Hennessey has a time-proven method for extracting huge amounts of power out of an engine: massive superchargers. The Hellcat HPE1000, as it’s called, isn’t an exception. At the heart of the upgrade is a humongous 4.5-liter supercharger. Think about that for a second: the supercharger boasts a larger displacement than most modern engines. That’s completely insane. No wonder the car whips out enough power to turn any tires into ribbons in no time. According to Hennessey, the supercharger produces 14 psi of boost. You can get it with either a black or polished finish, matching the flashy or stealthy, murdered-out scheme you have going on. While the supercharger is by far the shining star of this build, Hennessey includes some other, just as vital bits. With the increased airflow, the upgraded fuel injectors and factory fuel pump bump provide balance. To evacuate all the byproduct of combustion, so you can do it all over, Hennessey uses stainless steel, long tube headers. High-flow catalytic converters keep you legal, but without creating a sticking point. Of course, you can slap all the bolt-on upgrades to a modern car, and the CPU will often work against some or all the benefits. 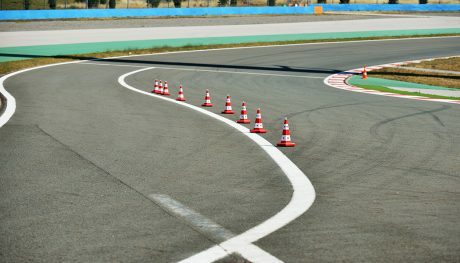 An HPE engine management upgrade takes care of that, so the new hardware lives up to its full potential. You may or may not be able to get all these upgrades for the Dodge Challenger Hellcat Widebody. It would be a smart move, because that extra width could help anyone handle the added power with more finesse. When you invest in such a monstrous upgrade, Hennessey wants to give you a way to gain notoriety. It’s also a great form of advertisement for the tuner. You probably can opt to not have some or all the slight cosmetic mods installed, if you want to fly under the radar. Of course, the concept of a sleeper Hellcat seems ridiculous, to say the least. On the sides and rear of the Challenger, special “HPE1000 Powered by Hennessey” badges hint to even the most casual observers that something interesting is going on under your hood. To remind you of the special nature of the car, Hennessey puts a numbered plaque on the dash. Another plaque with the serial number and signature of the technician who built the car sits in the engine bay, the perfect addition for car shows. 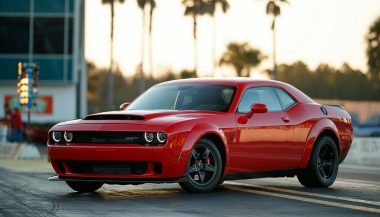 Some people think Dodge has been extremely irresponsible by making the Challenger Hellcat, let alone the Dodge Demon. They feel essentially no drivers can handle so much power, making it a deadly tool in the wrong hands. Are they wrong? Probably not, but not just anyone can afford the vehicle, so in a way not just anyone can have one. Those same critics probably will completely melt down when they hear about the Hennessey HPE1000. After all, the vehicle gets a monstrous power bump. Per figures released by Hennessey, this upgraded setup rockets the Challenger Hellcat from 0 to 60 mph in 2.8 seconds. 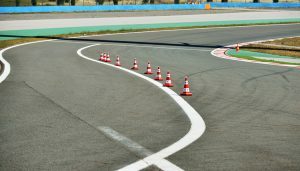 Especially with a manual transmission, achieving that kind of acceleration might require some special skills. In other words, this is a sledge hammer only the well-trained can use with full effect. If drag racing is your thing, the claimed 9.9 second quarter mile time should impress. Hennessey says the car hits 141 mph in that distance. 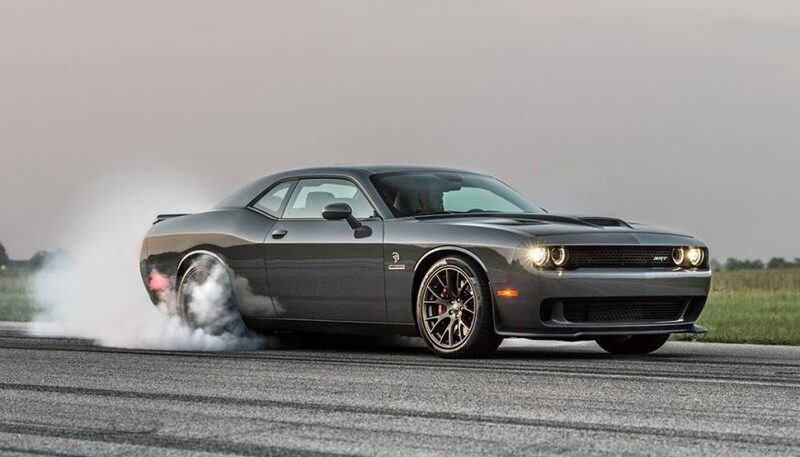 The regular Hellcat certainly doesn’t disappoint on the drag strip, but the HPE1000 will make you legendary at the local track. With how rare the Hennessey Hellcat HPE1000 will likely be, don’t expect too much of a stir from the hand-wringers. So far, Hennessey isn’t ready to say how much this upgrade will set you back. 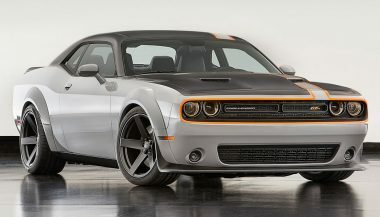 To be sure, it won’t be cheap, especially compared to the Dodge Challenger SXT, one of the more affordable sports cars. But then when you take into consideration other cars that cross the 1,000-horsepower barrier, it probably will be a relative deal. There’s some fine print any serious shoppers should know about. Hennessey recommends using 93 octane gasoline with the build. It also includes a one-year or 12,000-mile limited warranty. Hennessey technicians test out the car for up to 200 miles on the road before turning it over to you. Also, you get a before and after dyno graph report, making seeing the improvements easy. Remember that Hennessey is the same tuner to produce the Venom, so making excessive cars is nothing new. While the regular Challenger Hellcat might be enough for some, others will think the HPE1000 satisfies their ridiculous needs perfectly. Dodge Challenger SRT Hellcat: Supercar for the Masses? 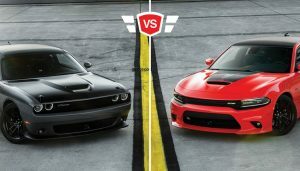 Unless your description of a supercar includes a super expensive price tag, the Dodge Challenger SRT Hellcat will meet the criteria. 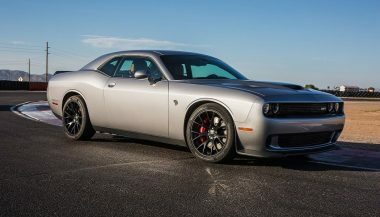 If you’ve been waiting for Dodge to get their horsepower under better control, the Challenger GT is coming, with all-wheel drive for the first time.